If you have a food craving that goes on for weeks, what would it be? 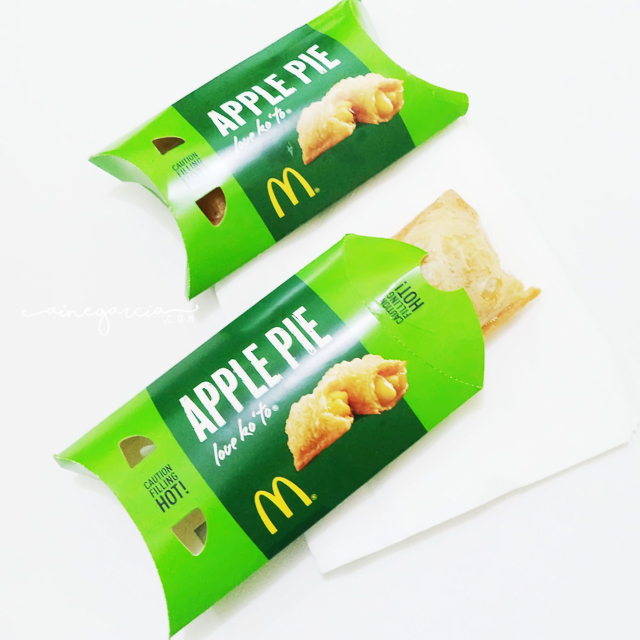 For some reason, McDonald's Apple Pie is my comfort food now, and I always want them in two's! I'm just glad that McDonald's is just outside hubby's office, so when my cravings kicks in he could buy some for me before he comes home.